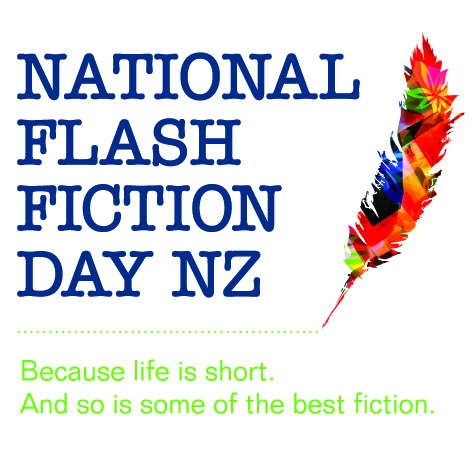 Welcome to 2019 National Flash Fiction Day! Events this year across Aotearoa – we look forward to seeing you in June! Watch this space for updates. Events will take place in Auckland, Dunedin, Christchurch, Northland and Wellington. Hello, Sue — Please send a note to our email account (on the Home page) and also to Flash Frontier (flashfrontier [at] gmail [dot] com, and we’ll keep you informed. Thanks for your interested from the NFFD team.